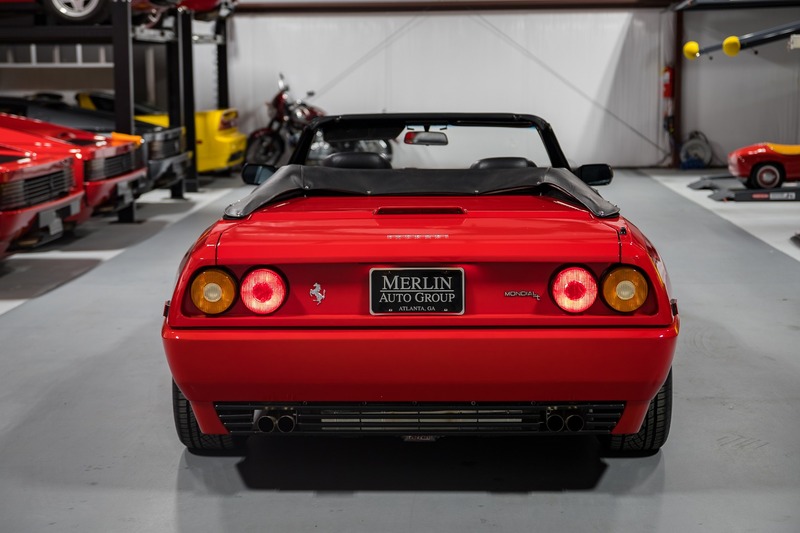 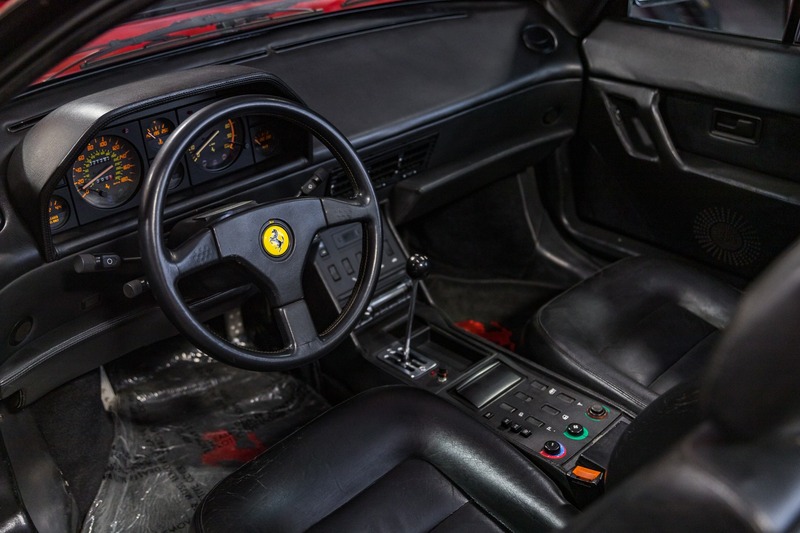 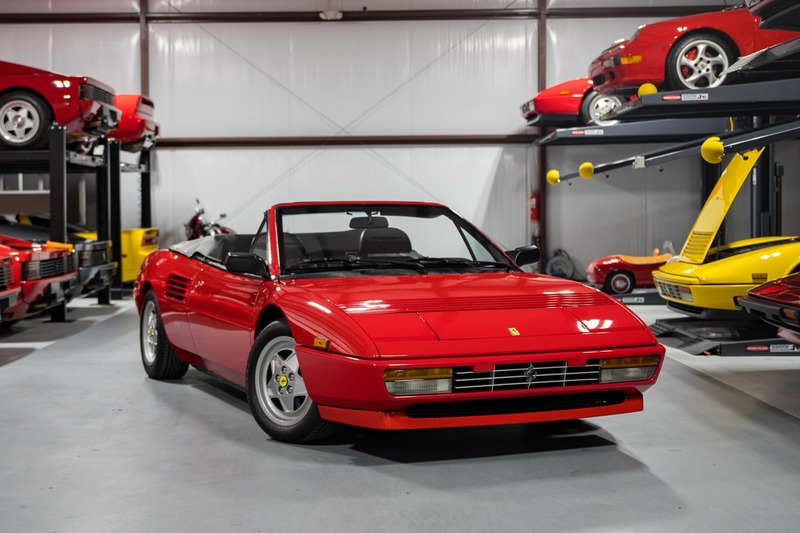 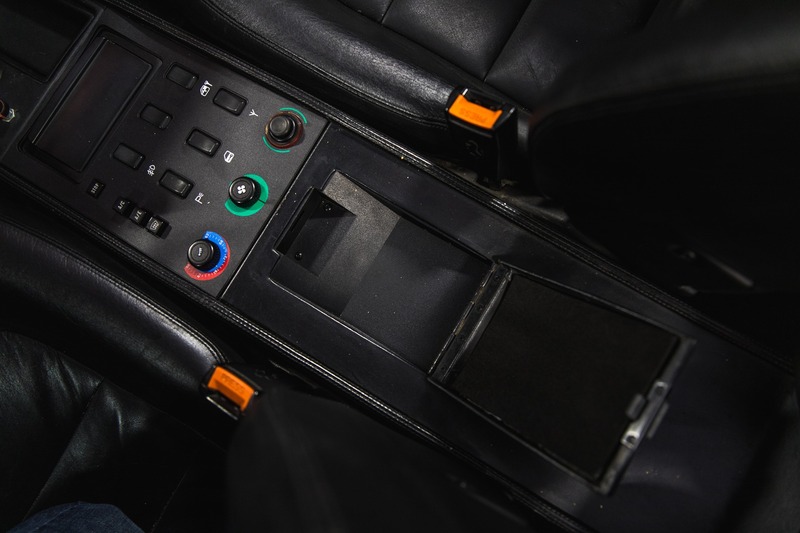 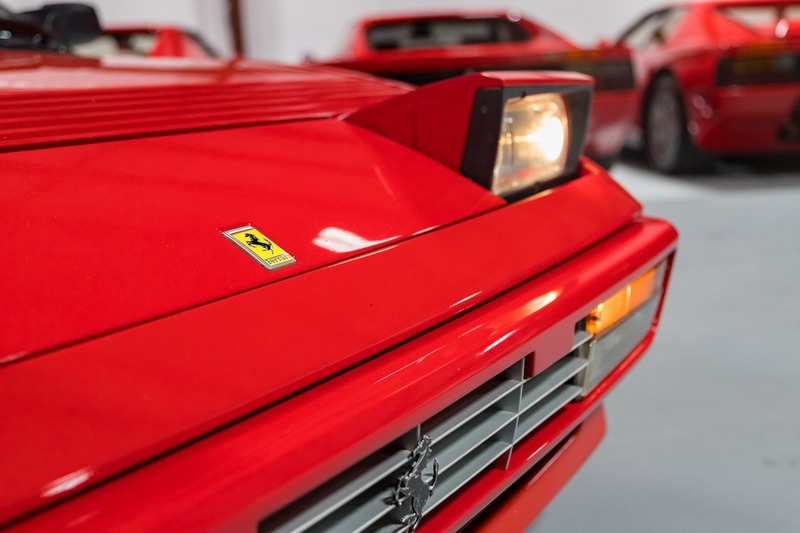 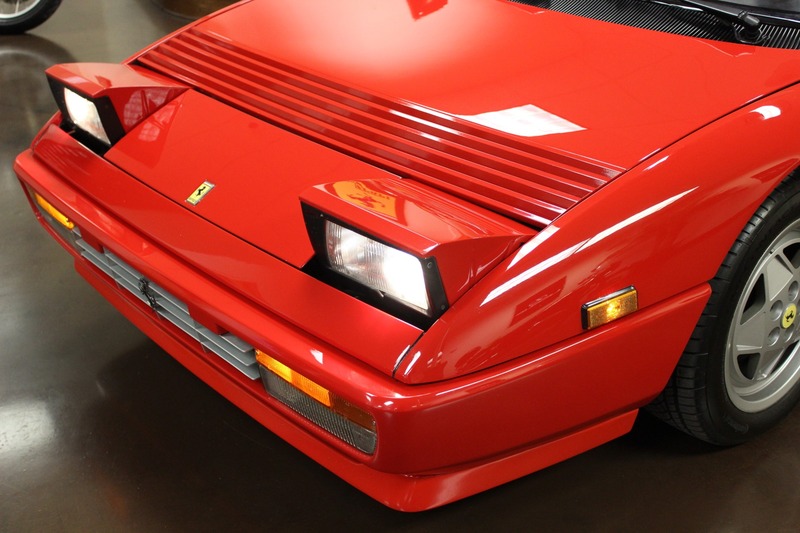 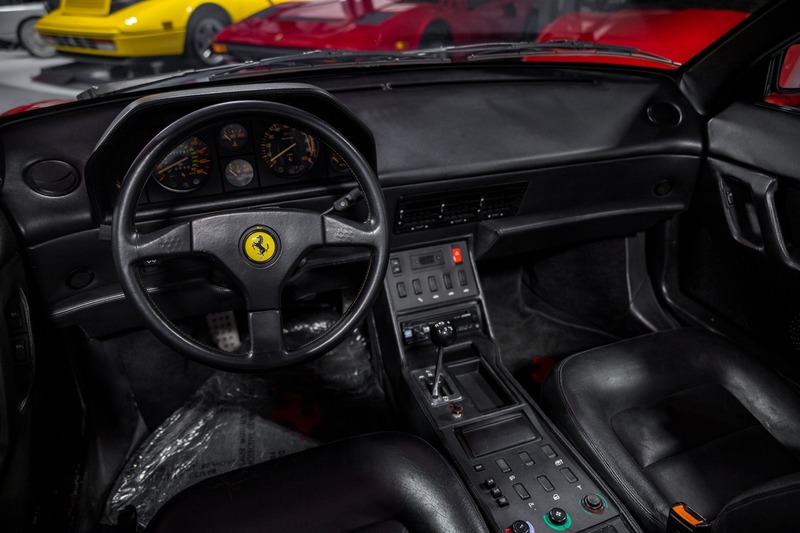 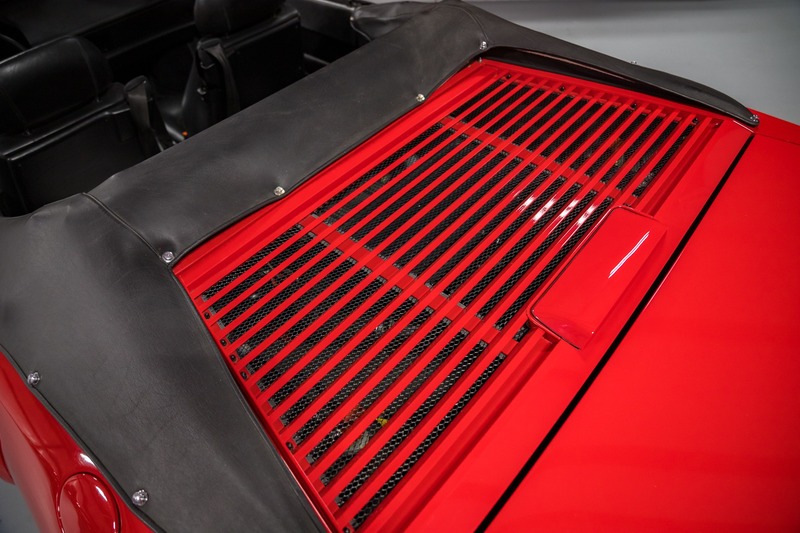 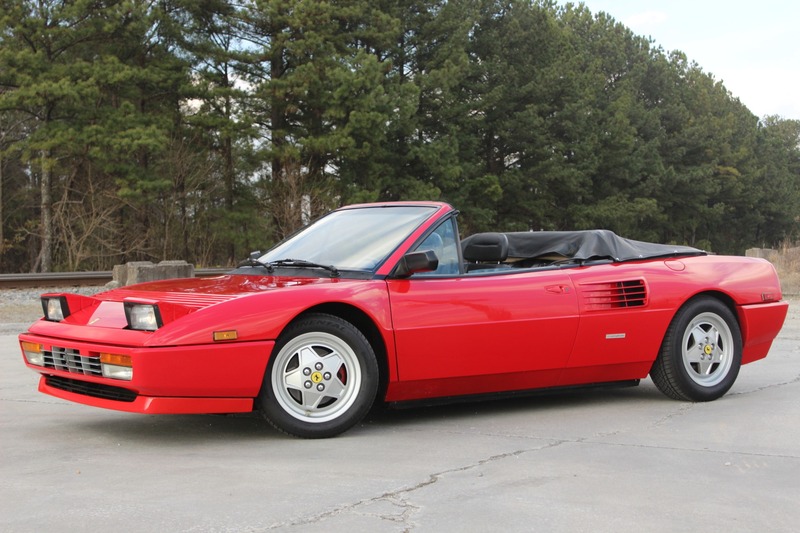 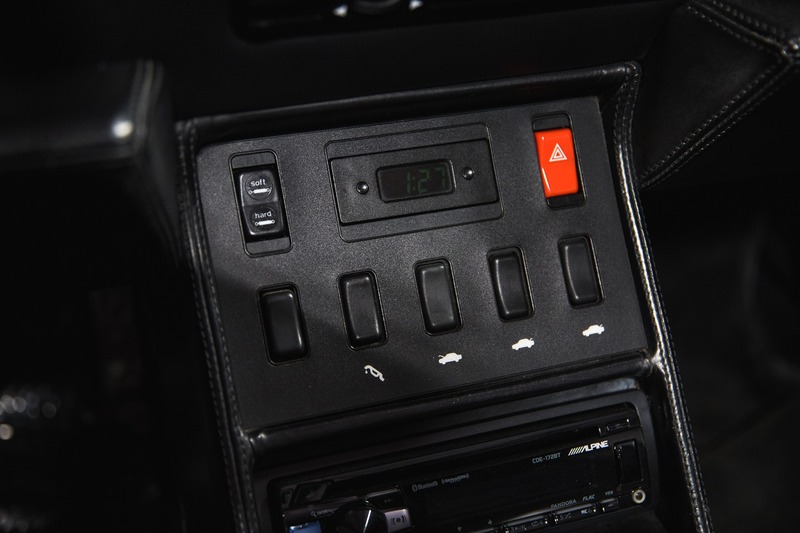 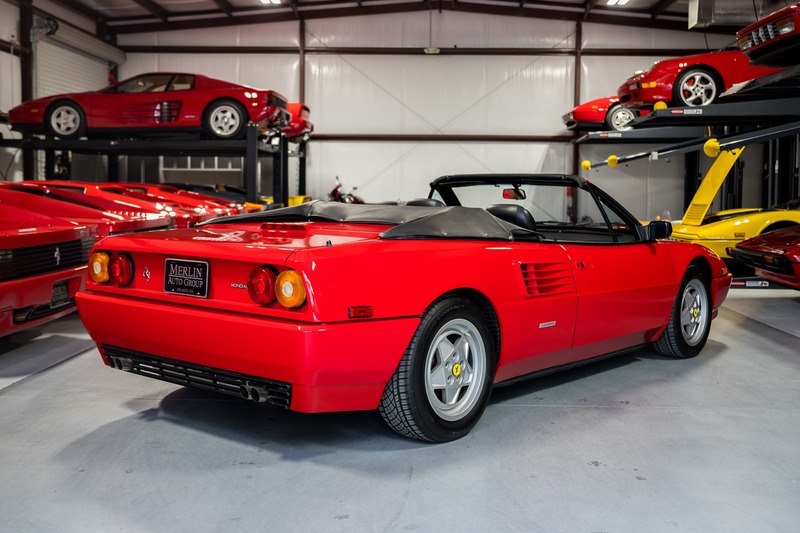 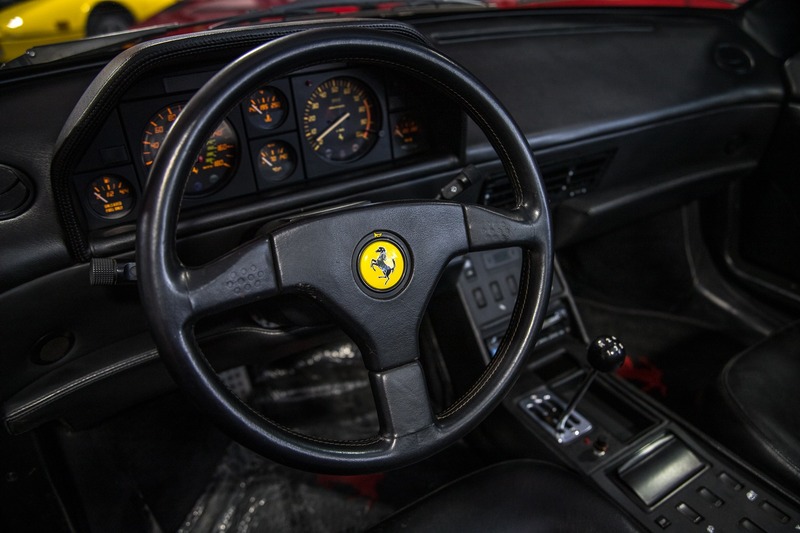 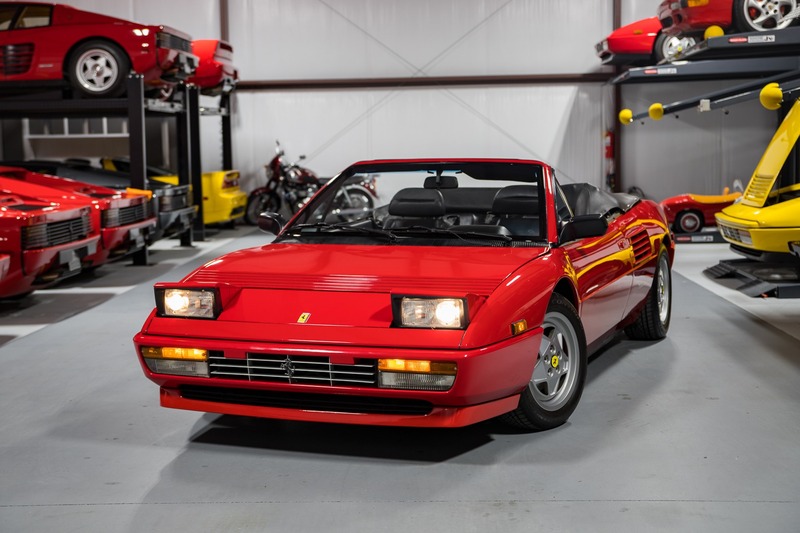 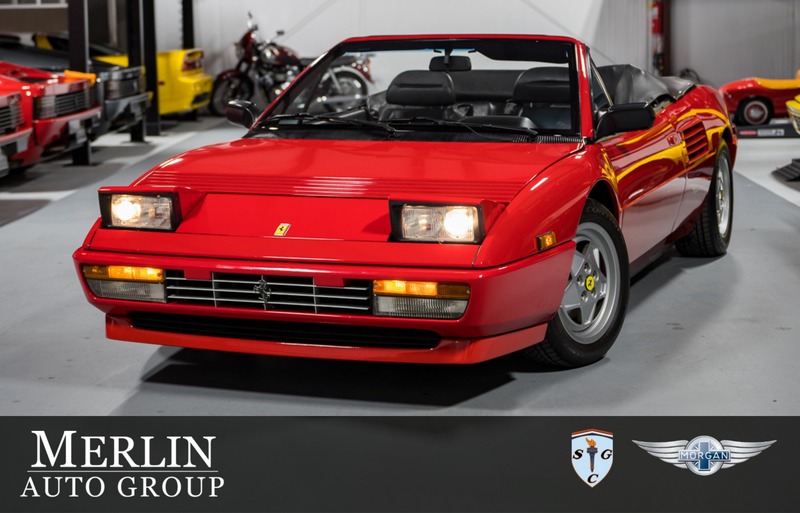 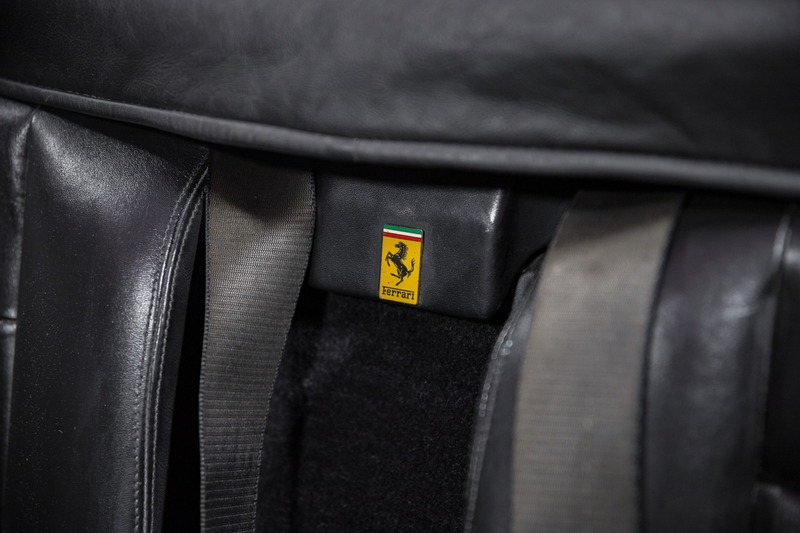 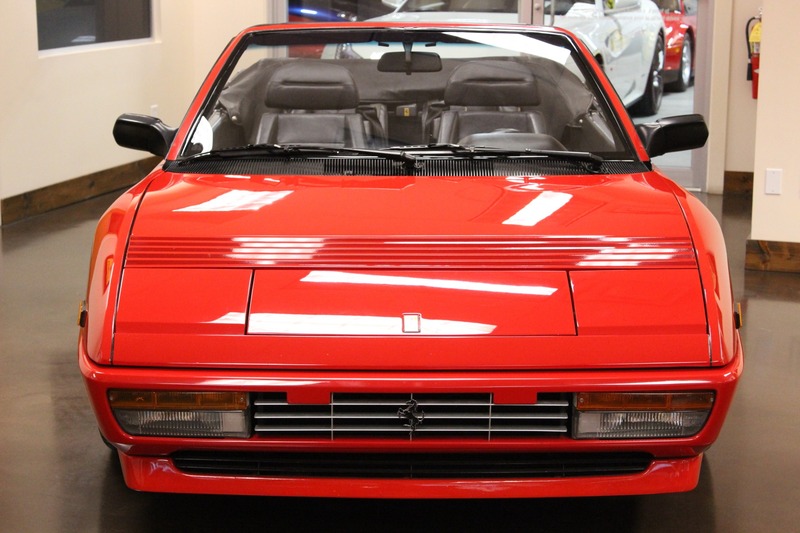 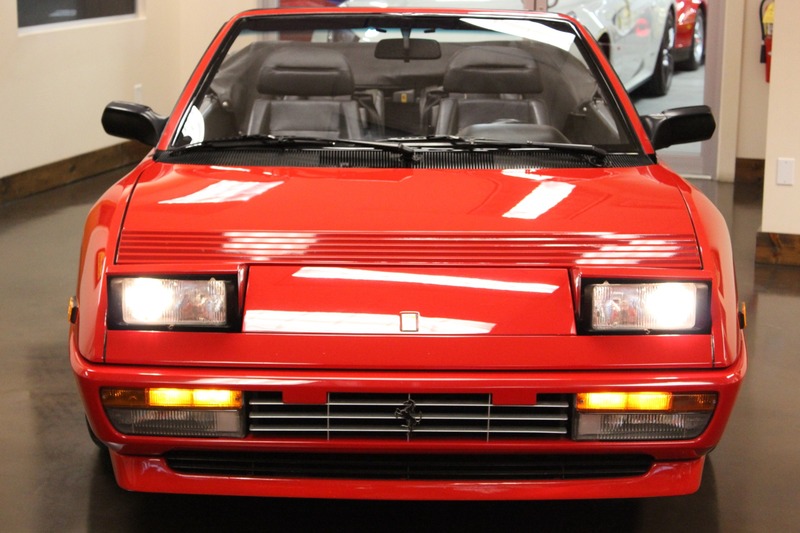 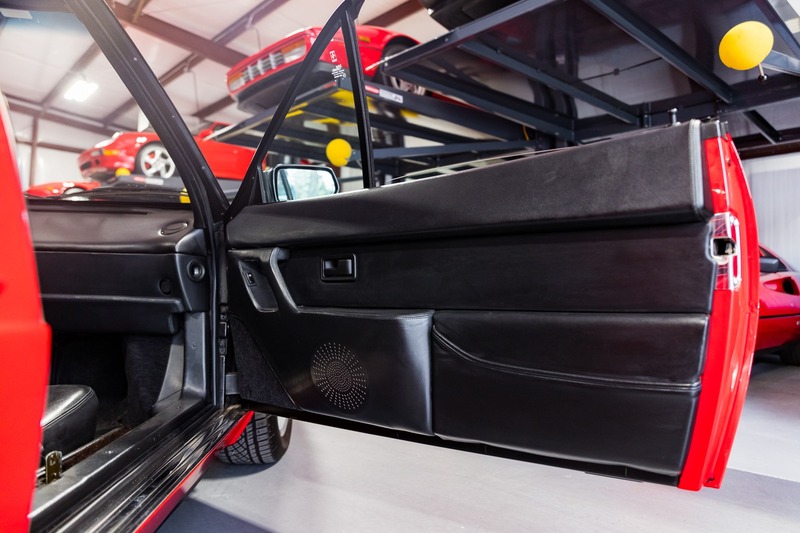 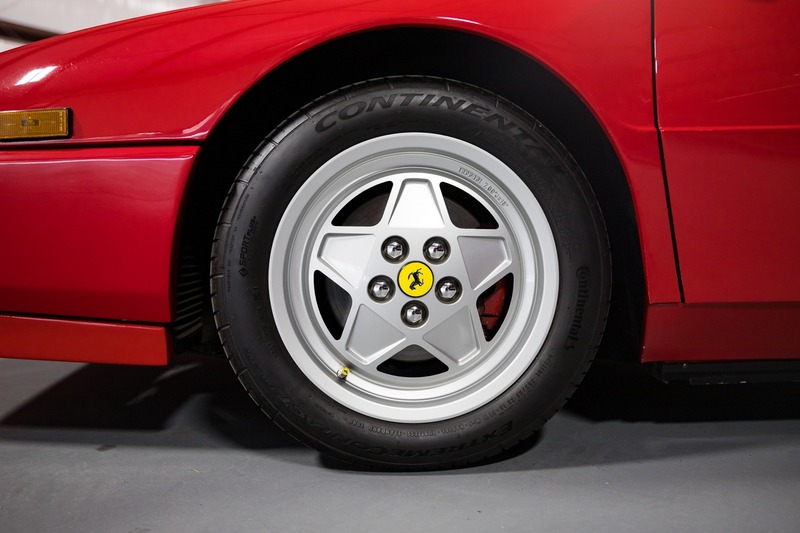 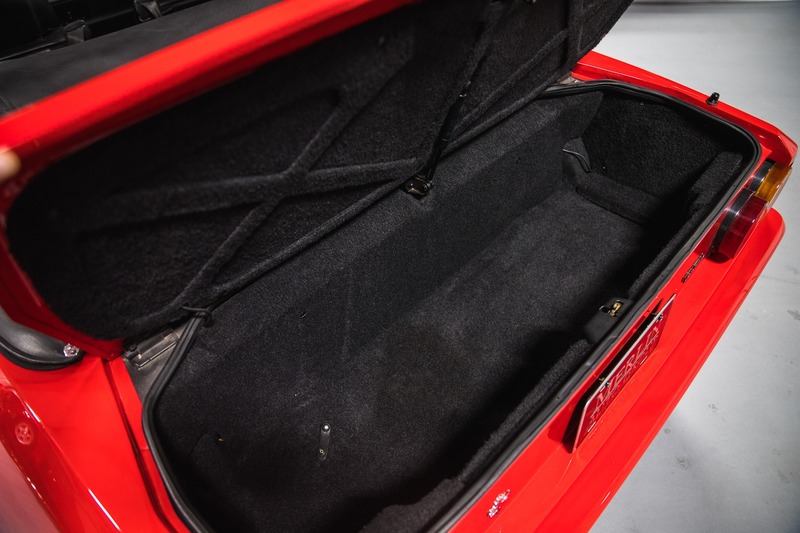 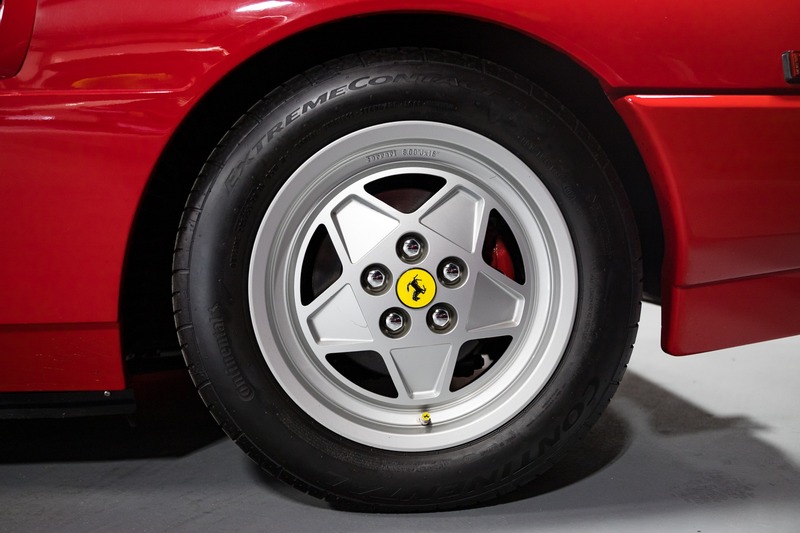 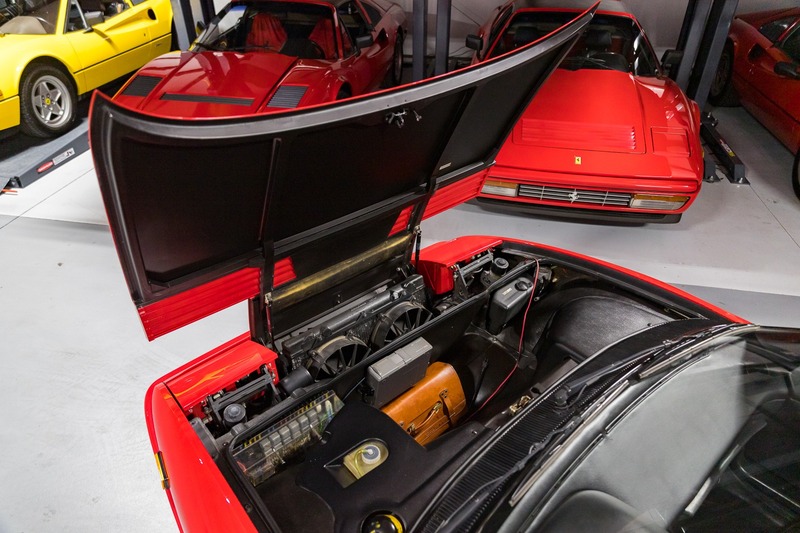 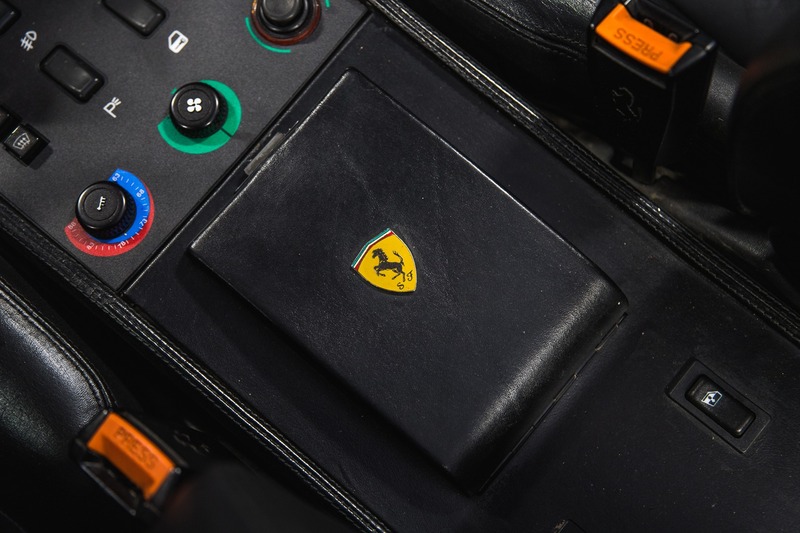 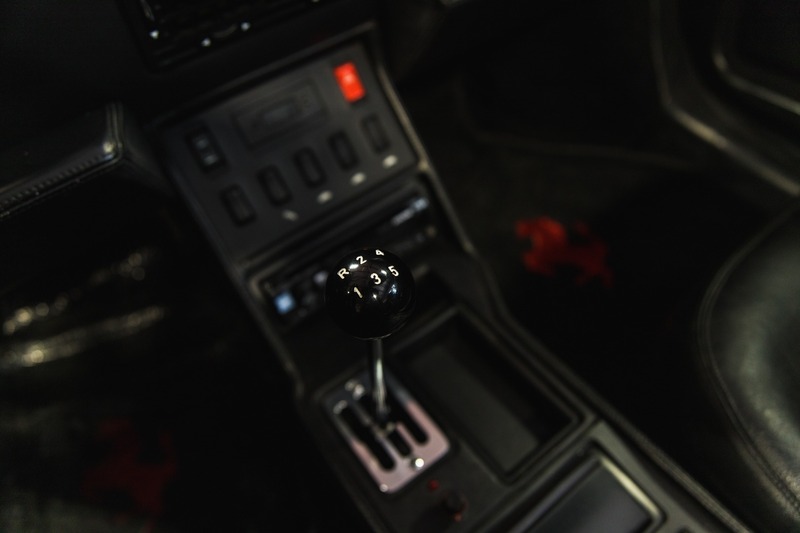 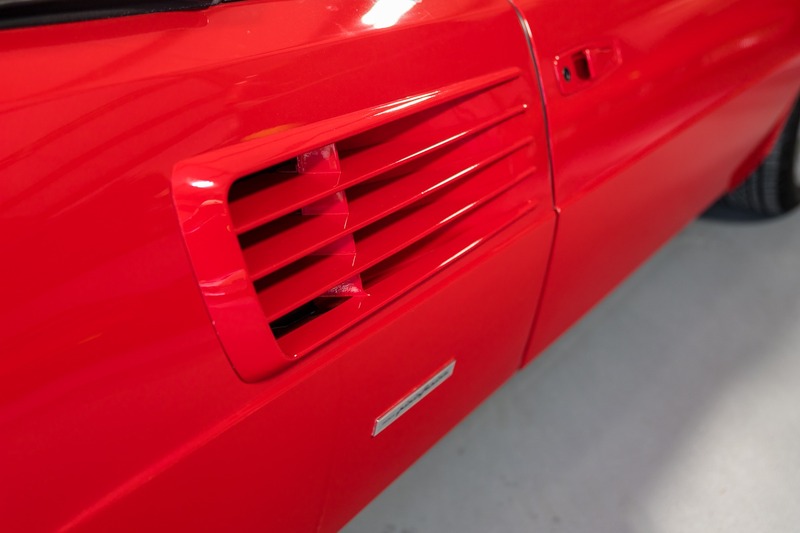 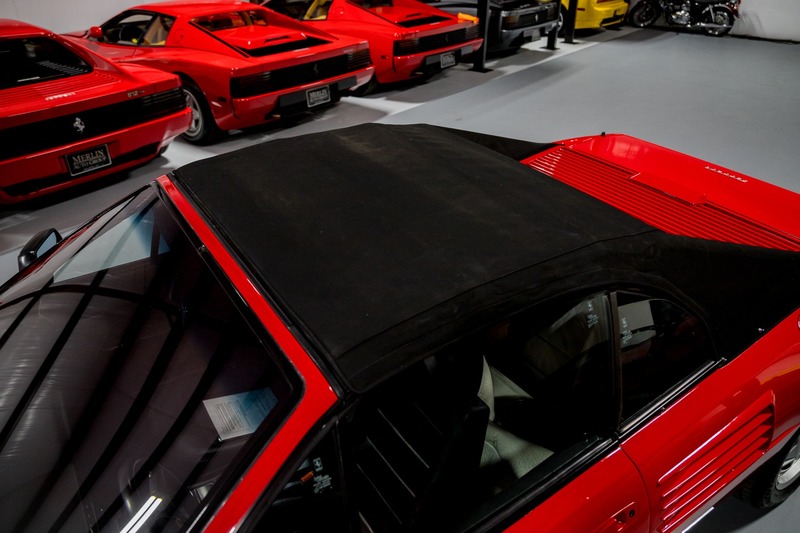 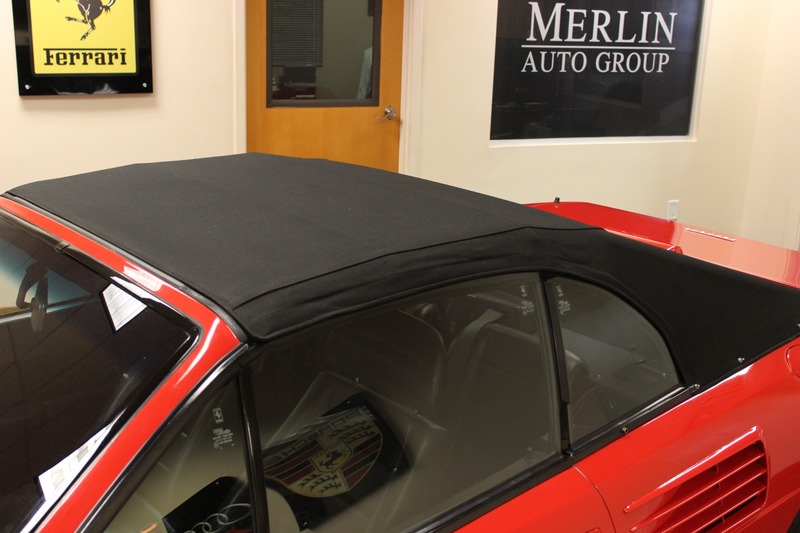 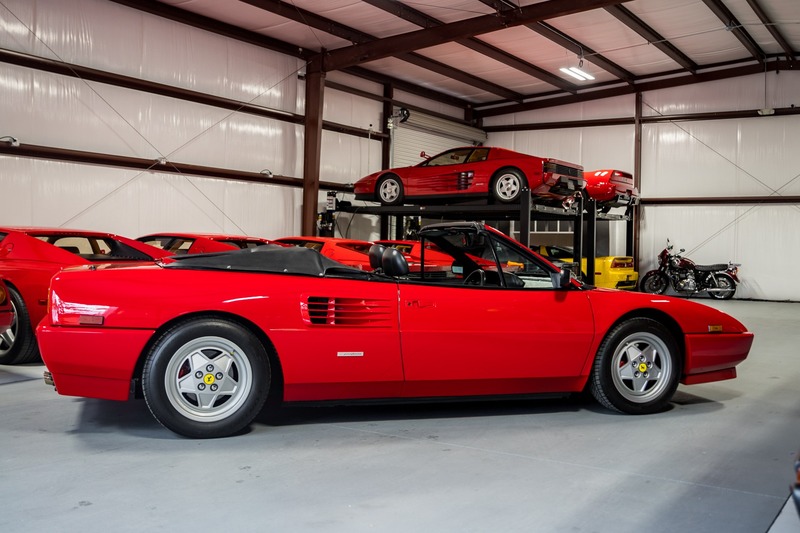 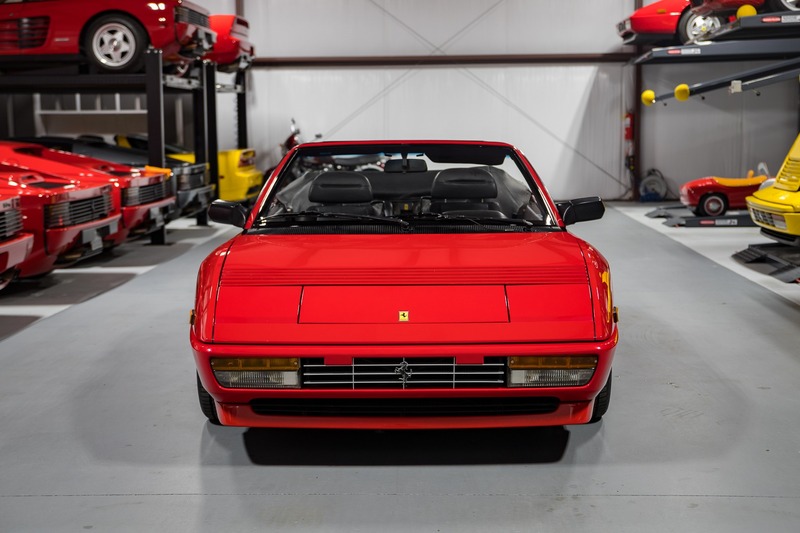 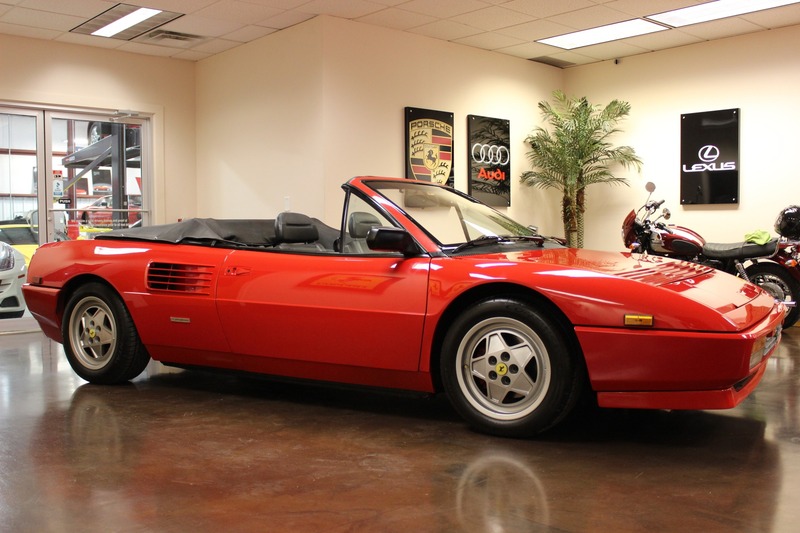 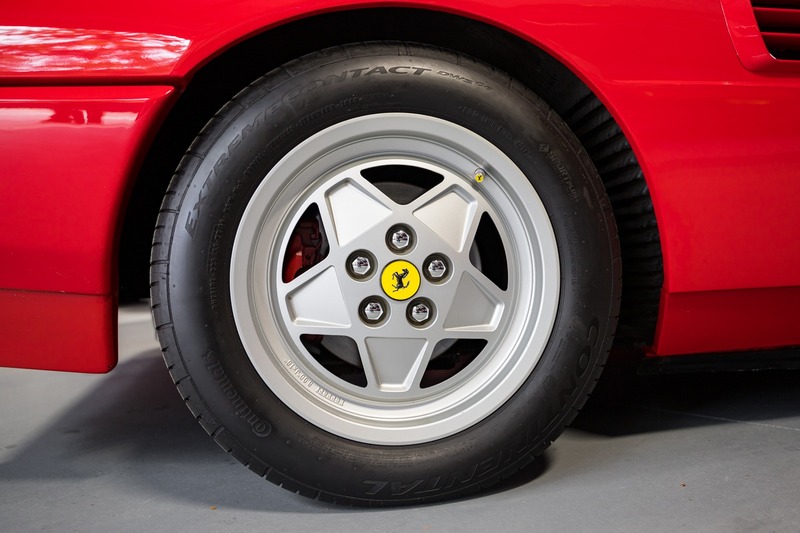 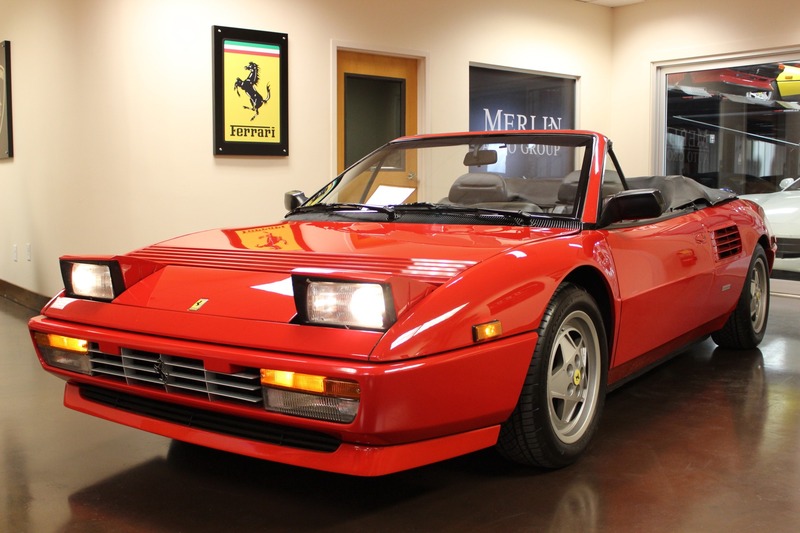 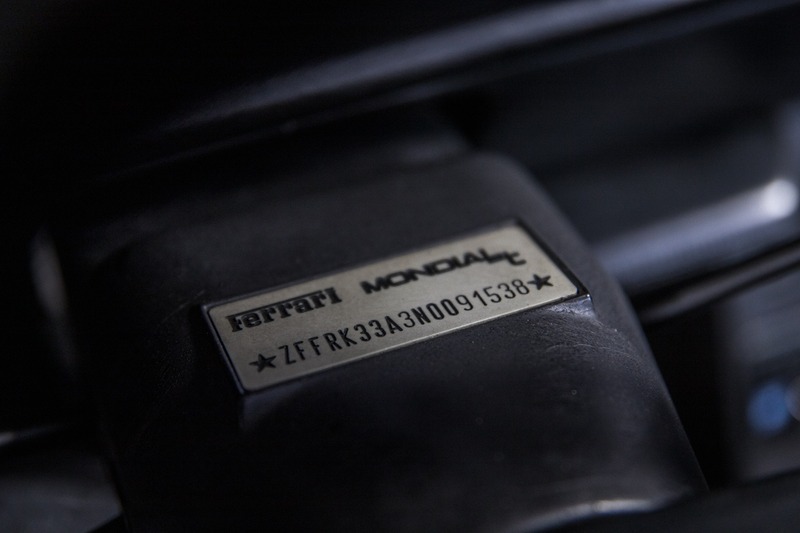 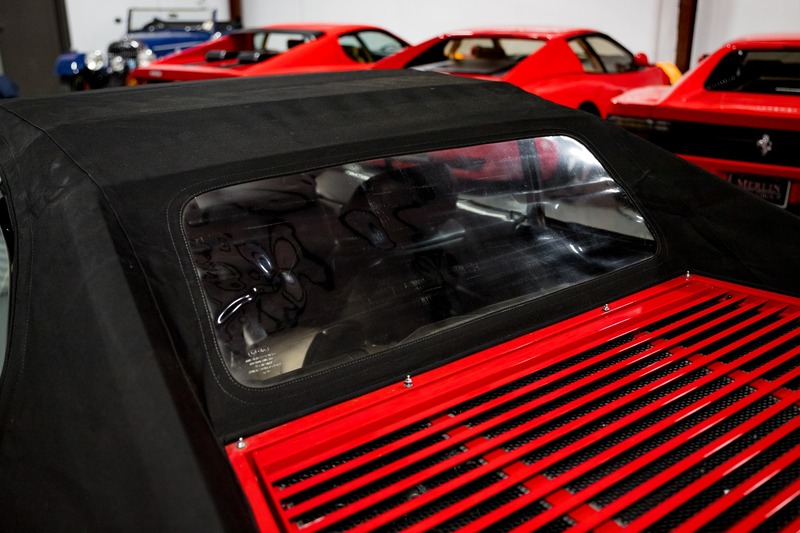 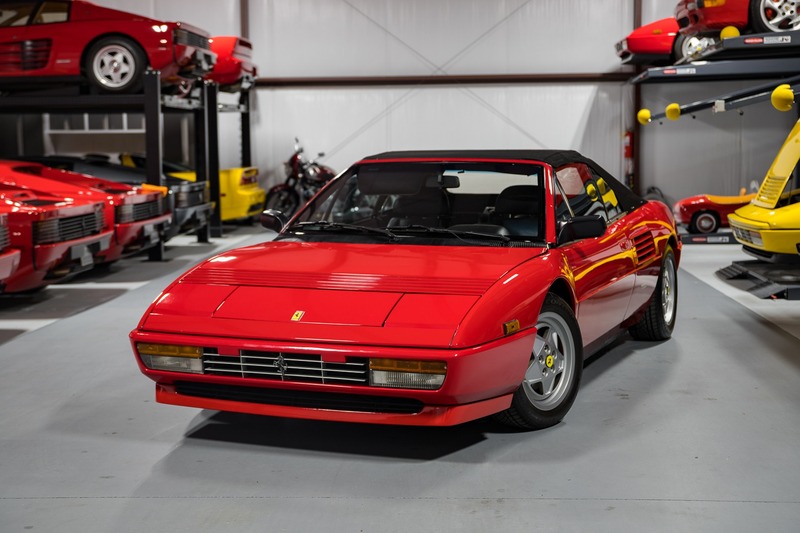 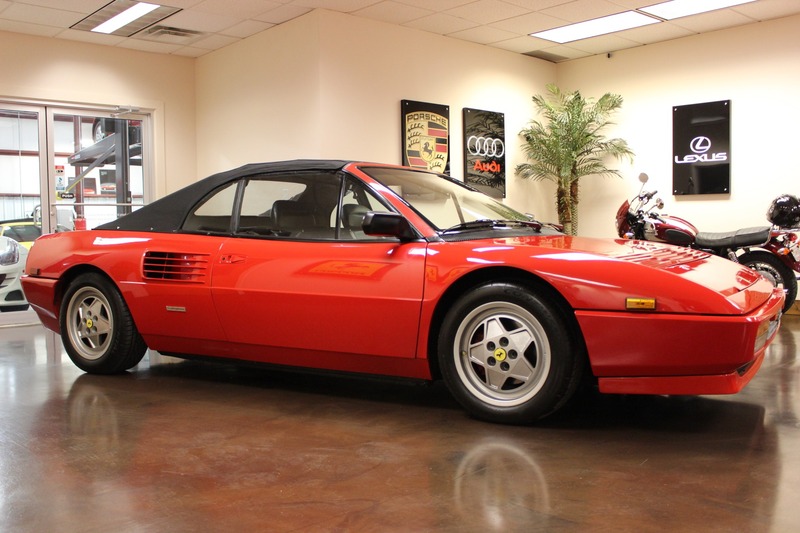 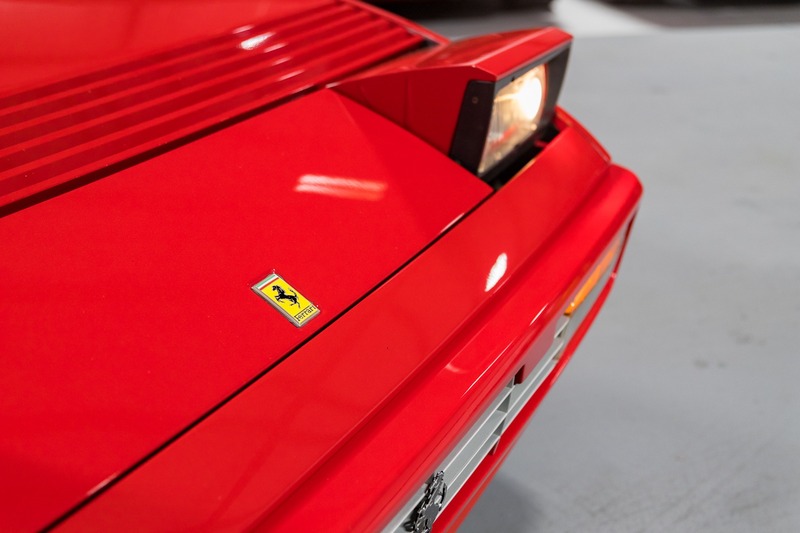 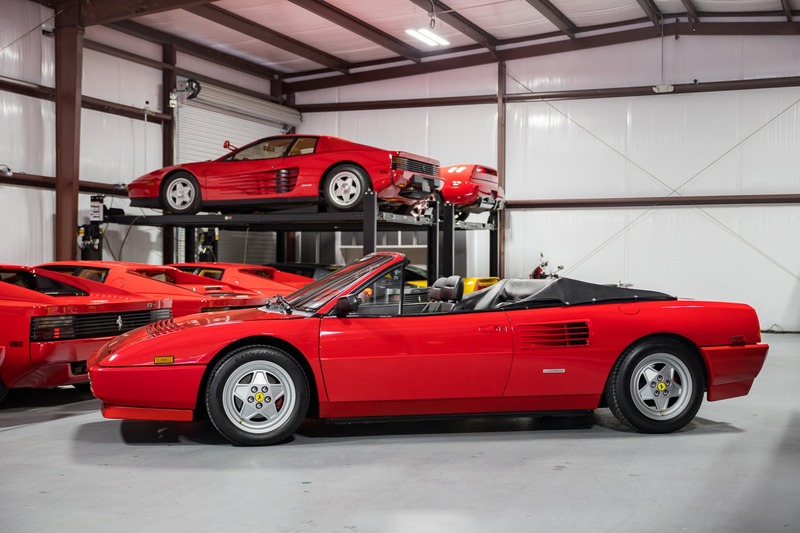 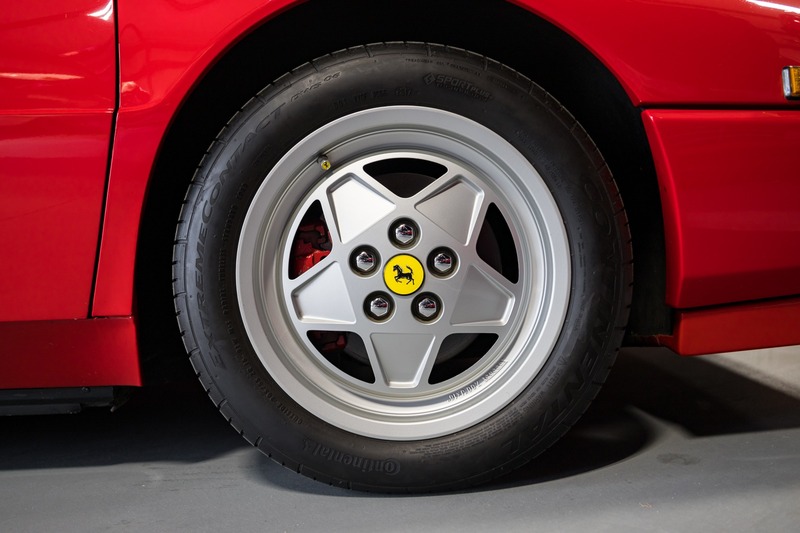 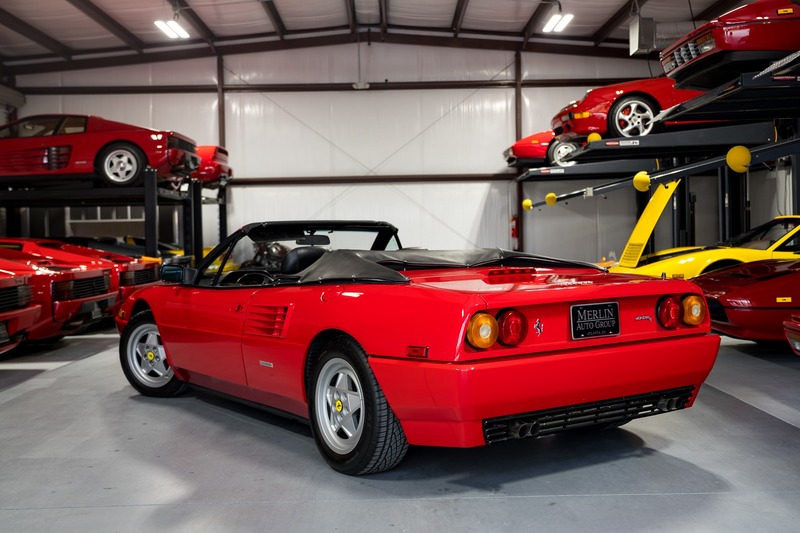 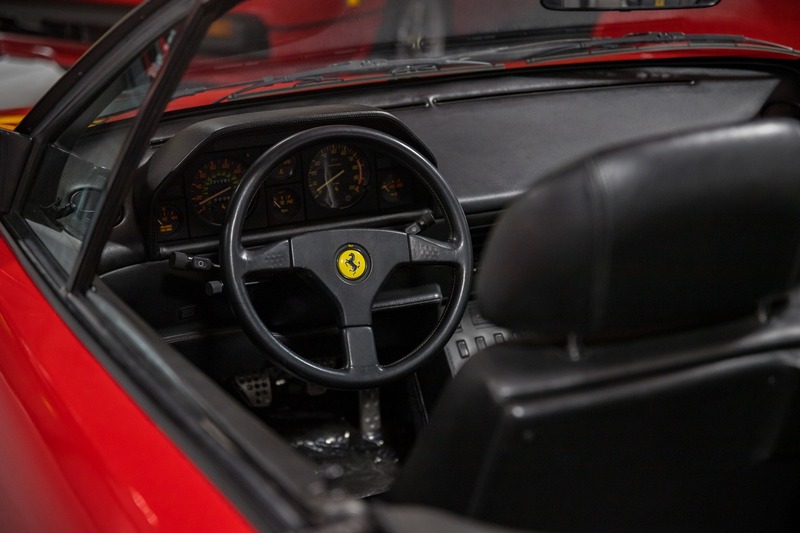 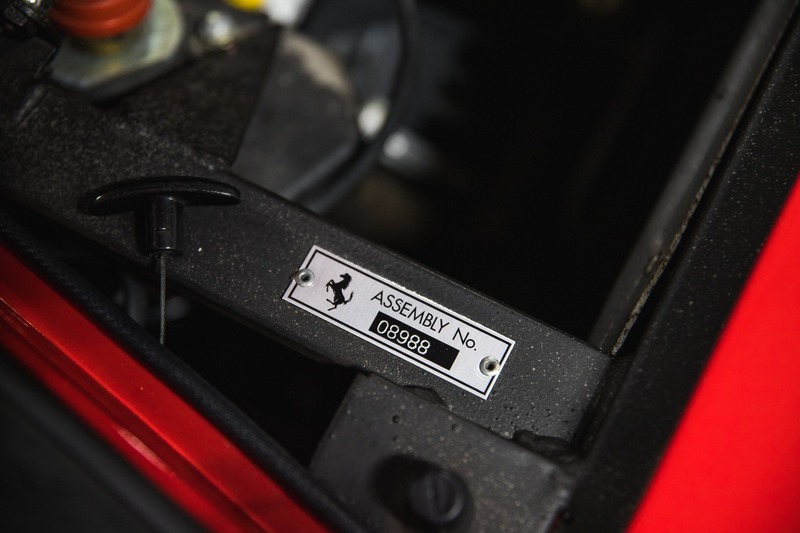 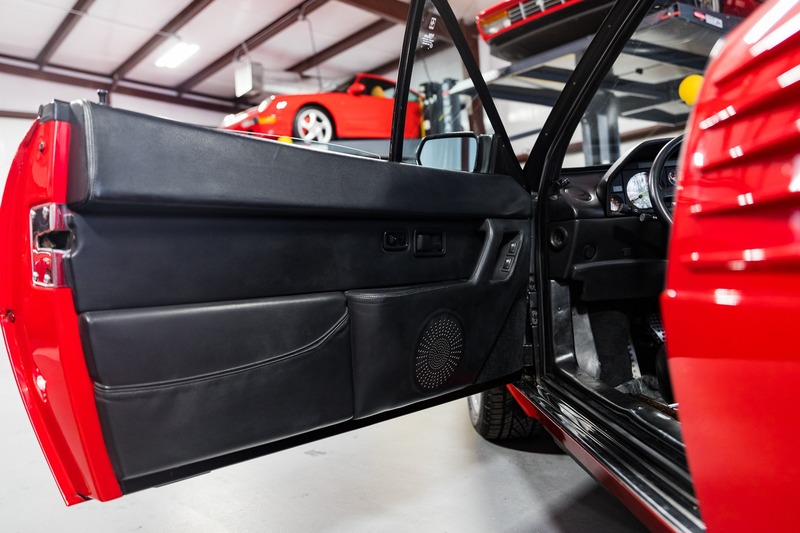 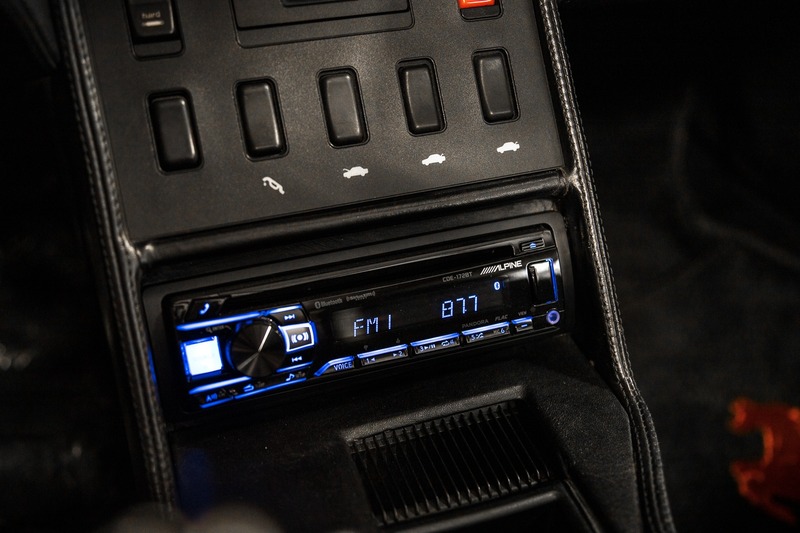 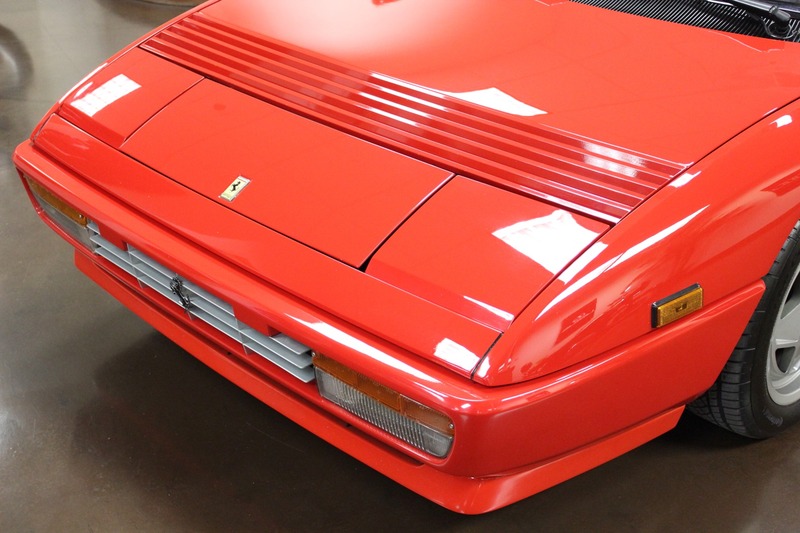 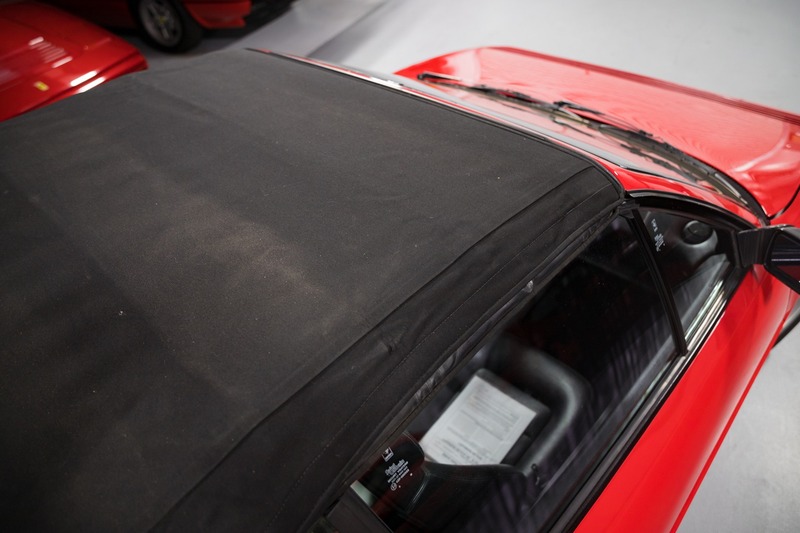 Here we have a 1992 Ferrari Mondial T for sale with just 20k miles. 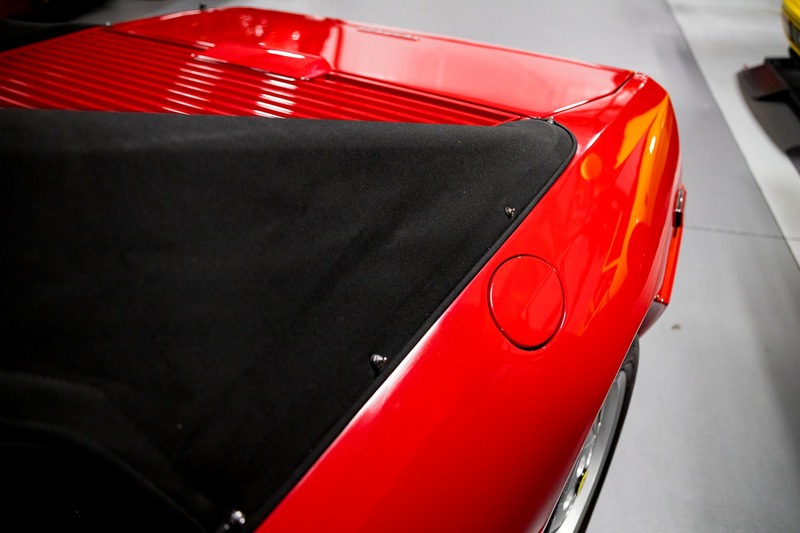 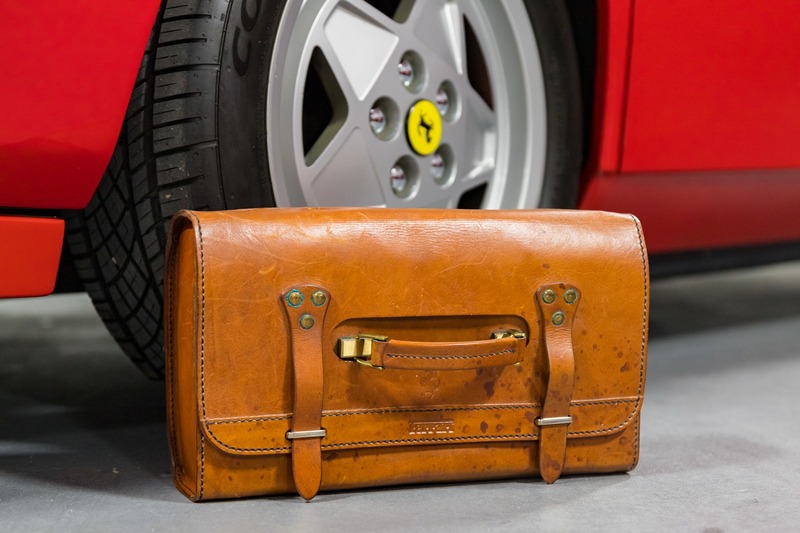 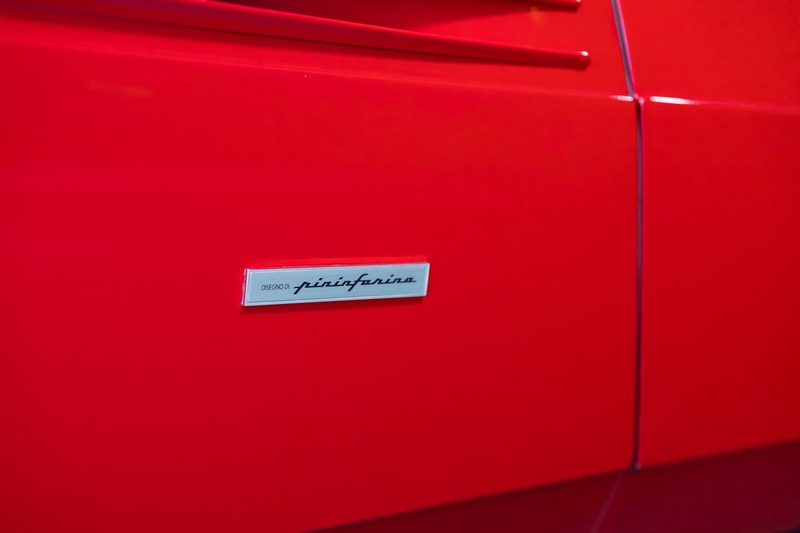 This 2+2 Ferrari is finished in Rosso Corsa over Nero. 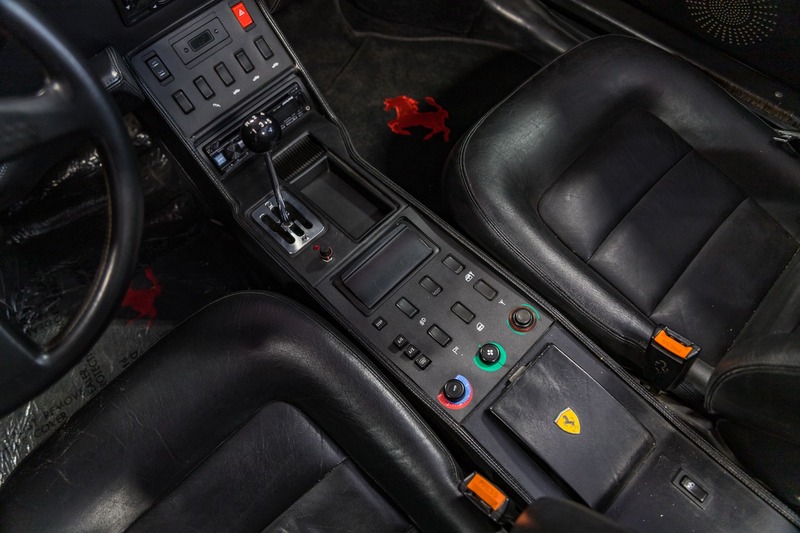 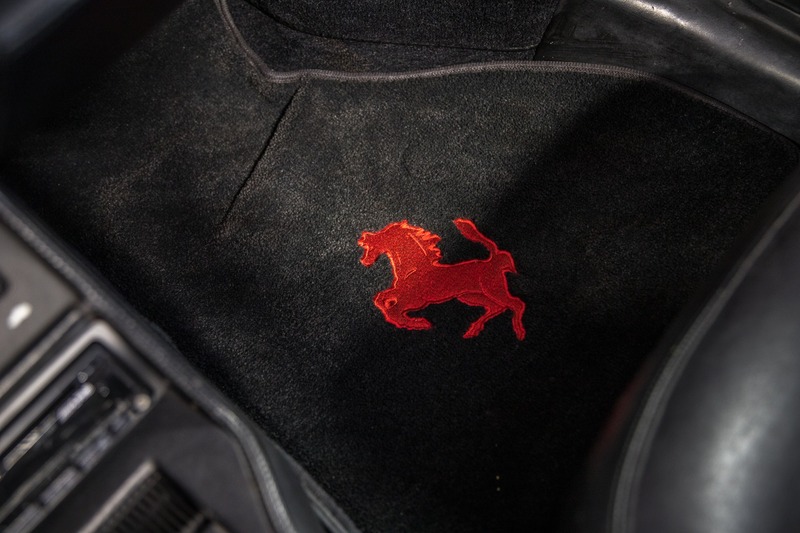 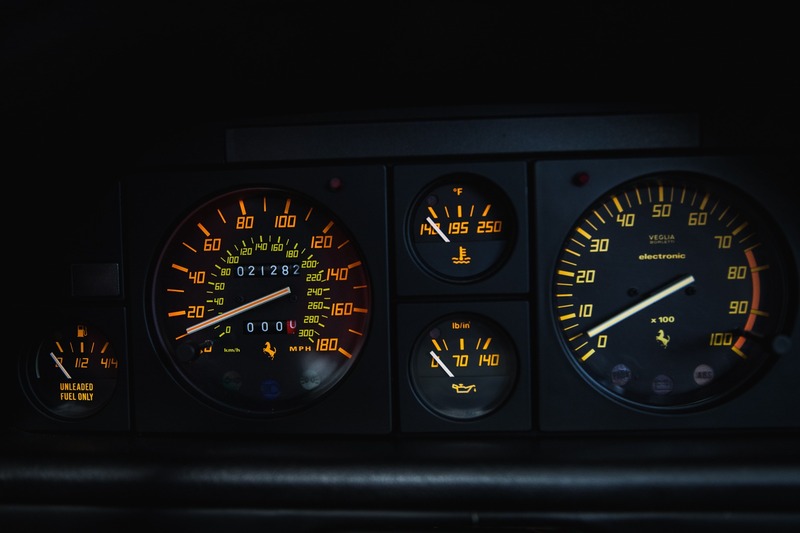 With a 3.4L V8 engine, the Mondial T (1988-1993) is the successor to the 3.2L V8 Mondial (1985-1988), and received accolades as the "spearhead of a new generation of V8 Ferraris". 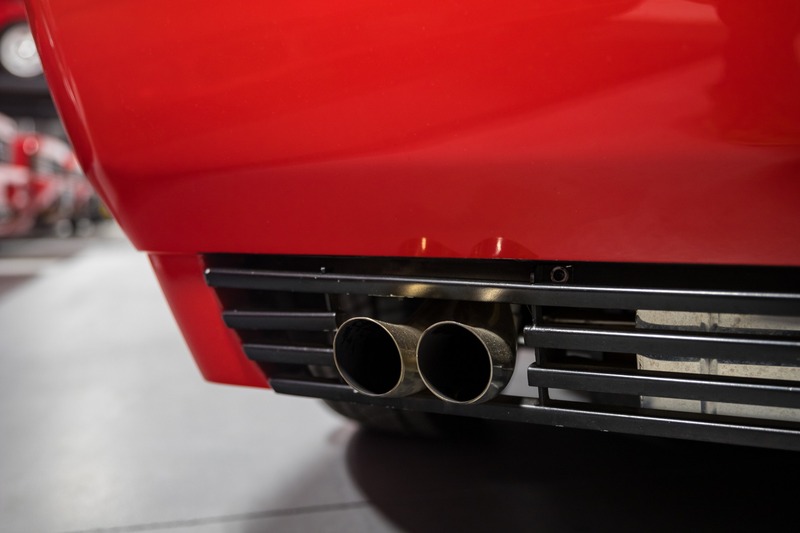 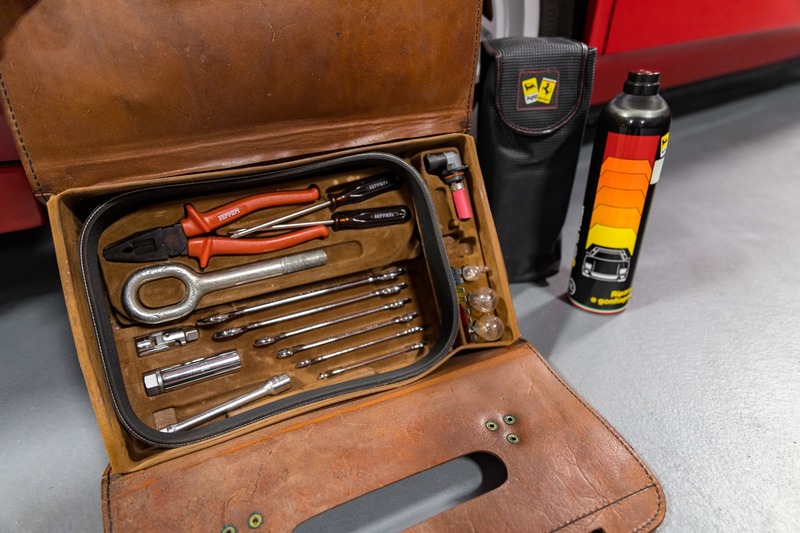 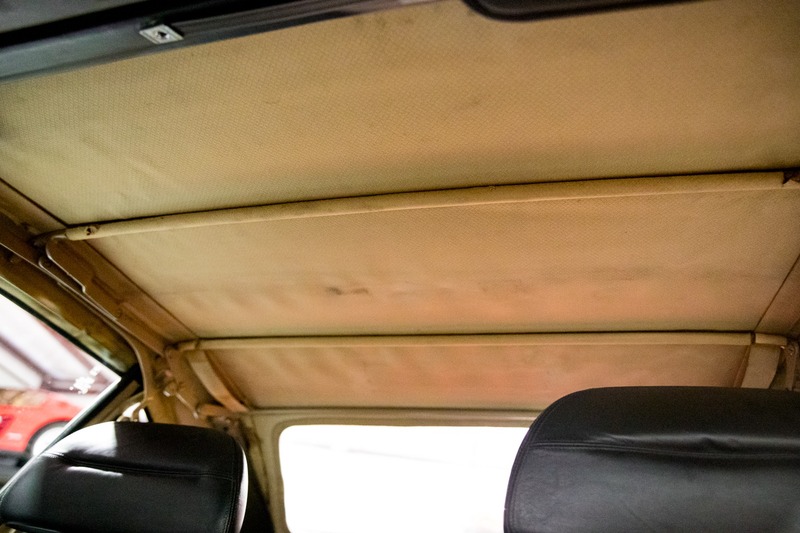 The "T" refers to the new layout of the engine and gearbox: it's longitudinally mid-mounted engine mates to a transverse 5-speed gearbox, thus forming a "T". 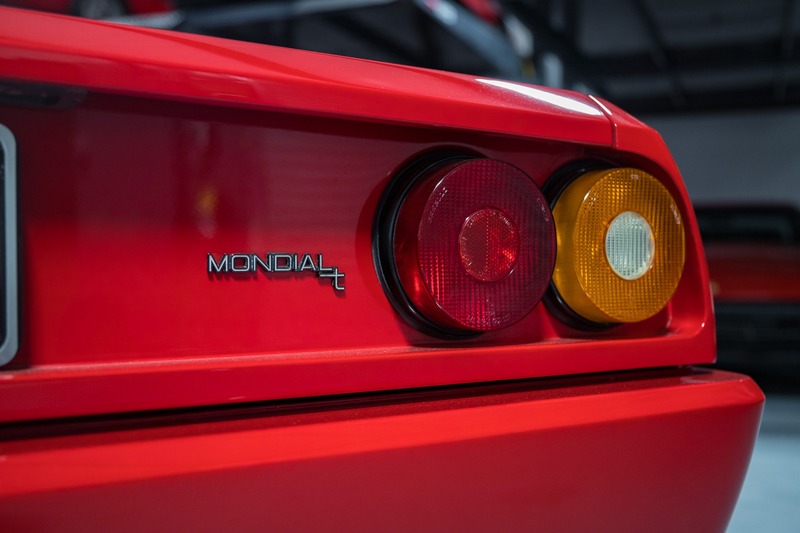 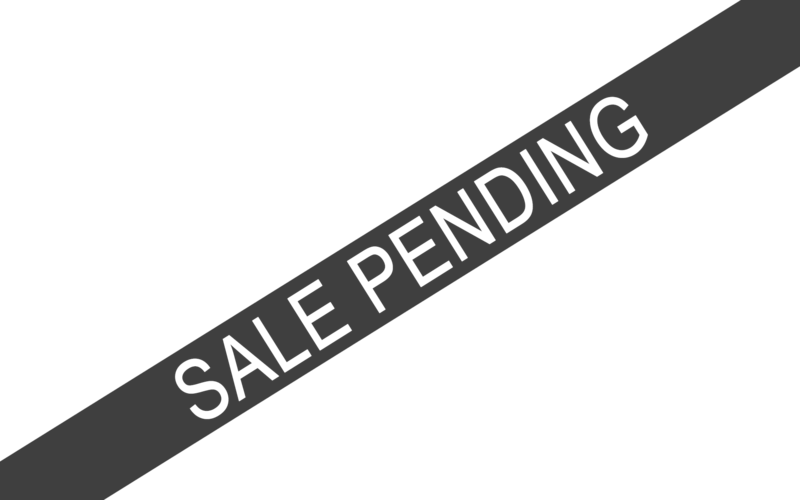 Reportedly, only 1,017 Mondial T Cabriolet examples were produced, of which only 379 were imported to North America.